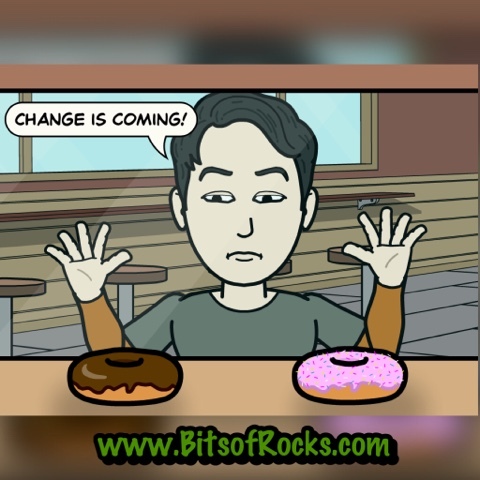 Home Bitstrips change changes flavor of the month May May 2016 May Features May Teaser May 2016: "Change is Coming"
Are you ready for the coming out of the new day? "Change is Coming," the trending topics nowadays! This month of May, we'll not focus ourselves on election or any political topics. Insteads, we'll be dealing with our own changes and personal growth. How are we on the past few days?! As we stepped on the second quarter of 2016, can we assess ourselves on how far we've already reached? !